Illustration by Austin Cleveland. Images courtesy of Wikipedia under the Creative Commons License. September drifts into October, and an eerie shift begins. The weather is getting colder, the days are becoming shorter and the NHL hockey season creeps into the pandemonium of professional sports. With the NBA, NFL and NHL gearing up, (not to mention college football) and MLB playoffs also going on, there’s no way to keep track of it all. So, here is a quick summary of what is to expect from each division in the league. 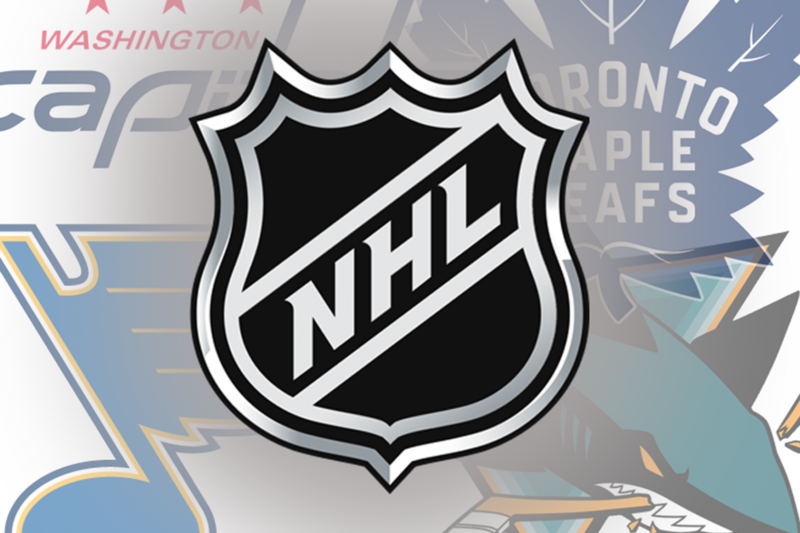 The biggest headline in the Pacific division this offseason was the San Jose Sharks’ acquisition of defenseman Erik Karlsson. The two-time Norris Trophy winner brings a tremendous addition to the Sharks defense core. Name a better duo, I’ll wait… Karlsson and Brent Burns will surely provide an offensive bite, for the two finished with 62 and 67 points respectively during the 2017-18 season. 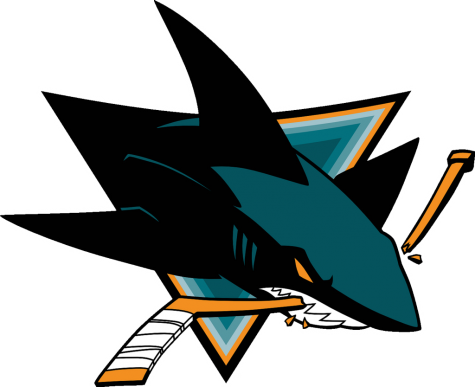 Overall, the Sharks have made waves in the headlines for all the right reasons, and are going to be a fierce contender in the Pacific Division. Sorry for the shark puns. Down in Sin City, the offseason has not been so bright. The Golden Knights lost vital forwards James Neal and Luca Sbisa, yet retained goaltender Marc-Andre Fleury, despite the cost it took in a three year, $21-million contract. Keystone forward William Karlsson’s one year contract puts pressure on the team to perform, for a poor season may mean his departure. STL-native Paul Stastny was acquired by the Golden Knights, who is undeniably their biggest addition. On the other end of the spectrum, the Arizona Coyotes seem to be in a constant state of rebuild, scraping at the bottom of the division ever since their 2011-12 Western Conference Finals playoff run. Don’t even bother. Top contenders of the Central Division Winnipeg and Nashville had their regular season magic squeezed out in the playoffs by both each other, and the Golden Knights. The Central, despite its two dominant forces last year, remained fairly equal. Minnesota, St. Louis, Colorado and Dallas, were all within striking distance of the third place spot in the division last season. Chicago was the only team clearly out of playoff contention months out of the first series. The Blackhawks fell off the map from their reign of dominance merely years ago. The Colorado Avalanche miraculously pulled off a playoff spot, turning around a laughable 48-point 2016-17 season. The St. Louis Blues made the biggest moves in the conference, and undoubtedly even the league. The Blues reeled in Buffalo Sabres superstar forward Ryan O’Reilly (61 points last season) subtracting from the tremendous young talent among that squad will have this upcoming year. GM Doug Armstrong somehow also snagged career Toronto Maple Leaf Tyler Bozak (43 points last season), David Perron (for the third time) and Christian Brothers College High School Alumnus Pat Maroon on a steal of a contract at one-year, $1.75 million. 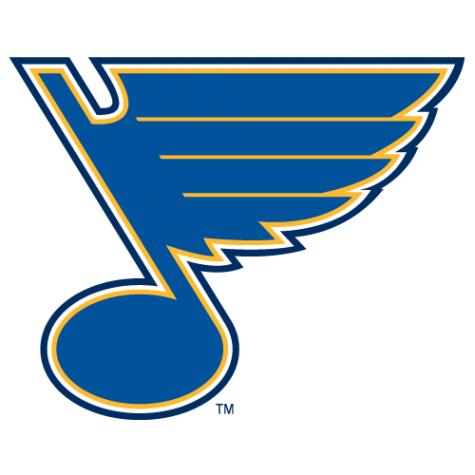 It’s time for the Blues to make some postseason moves. All the pieces are in place. It seems Brendan Shanahan, president of the Toronto Maple Leafs, has the special sauce running through his team’s facilities. A playoff clench last season is turning the organization’s recent misery into a Stanley Cup finals hopeful. Lottery draft pick Auston Matthews, free agency signing John Tavares and dynamic center Mitch Marner form the foundation for a lethal offensive force. The Tampa Bay Lightning have sneakily been dominating the Atlantic, as a team under less of a media microscope compared to Toronto. As a non-traditional hockey market, the Lightning are undoubtedly under less constant pressure compared to the hockey capital of the world (Toronto), giving them a bit more leeway and freedom. The Boston Bruins, who finished second in the Atlantic division last year are projected at 101 points by USAToday. Their veteran core in Patrice Bergeron, David Krejci, and Zdeno Chara blend well with their rising young talent in defenseman Charlie McAvoy and forward David Pastranak. Bottom finisher Buffalo Sabres are looking to climb out of a long period of rebuilding, and to get their young talent moving in the NHL. Superstar Jack Eichel has been left empty handed in his first few years in the league with little talent to play with, and he is going to be getting just that this season. Lottery pick Rasmus Dahlin, who has been labeled a generational player, will likely be a dominant defenseman in his first year, and Buffalo (and Eichel) needs him to be. USAToday predicts the Sabres to finish with 78 points this year. Not a tremendous improvement from 62 last season, and surely out of a playoff spot, but an improvement for a franchise that is going to be a playoff contender in the near future. Defending Stanley Cup champions, the Washington Capitals had a relatively quiet offseason (in the trade market). Their offseason was, however, in no way quiet. The Capitals have been partying with the Stanley Cup since June to the point the NHL had to institute a “No keg-stands with the Cup” rule. Coach Barry Trotz, who crafted the team for the past four years into the Stanley Cup champion that they became, suddenly resigned weeks after he won the Cup. Assistant Coach Todd Reirden was appointed to the job to fill in. The Pittsburgh Penguins will again have a stacked roster, especially at forward, and are projected to finish with 104 points by USAToday.